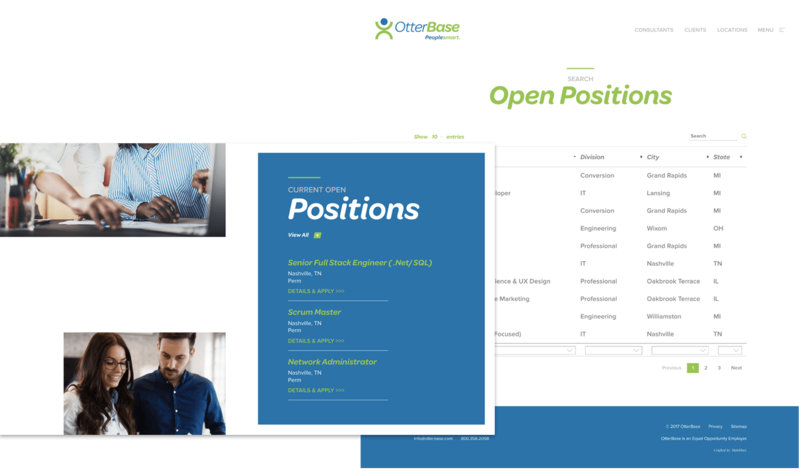 Known as one of the fastest-growing staffing companies in the country, Otterbase recognized their need to distinguish themselves in an oversaturated market. 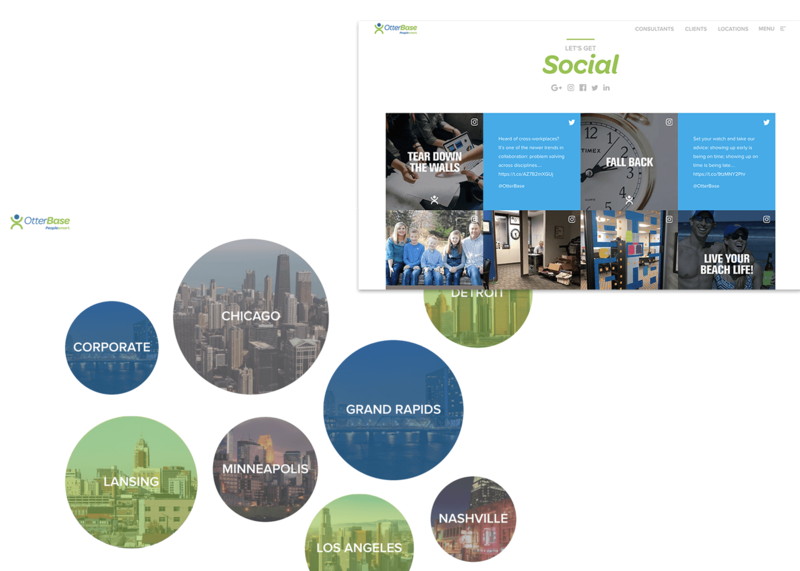 They came to TBX and requested a site that would reflect the vibrancy of their workplace—and deliver better service to employers and job seekers across the nation. 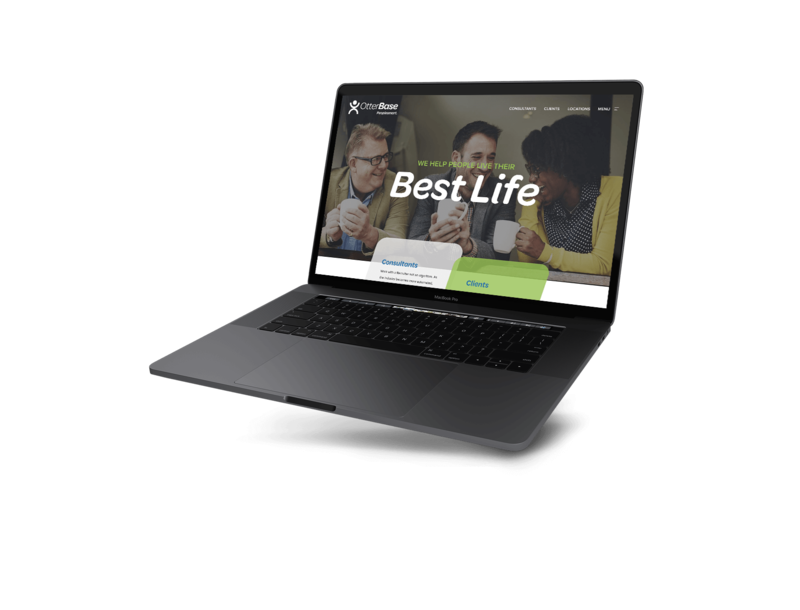 TBX fulfilled this by developing a site that nods to Otterbase’s authentic personality and offered an empowering internal platform. Established capabilities for swift, daily updates on new positions and opportunities. 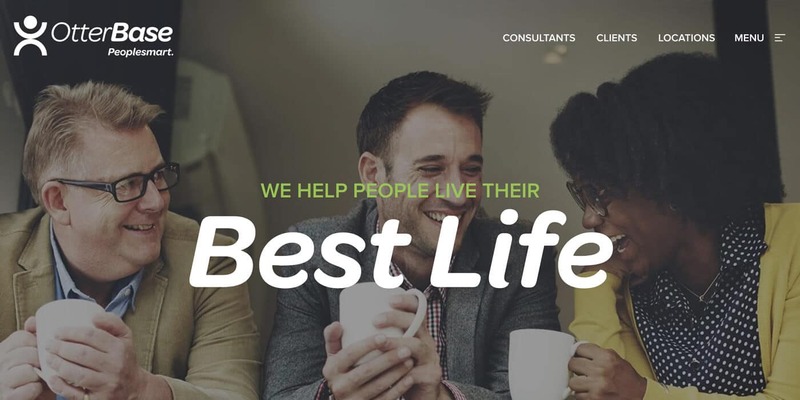 Reinvented the company’s visual identity to convey a lively, client-focused culture. Updated the site with a user-friendly CMS while also removing harmful malware. We hired TBX to revamp our website, to transform it from mediocre to fresh and modern. 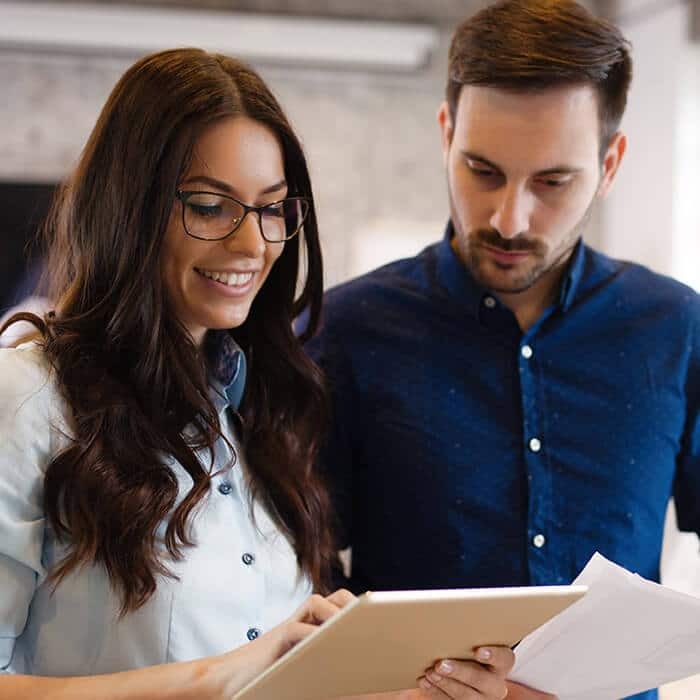 Through the entire process, their team was patient and presented fabulous suggestions to help us achieve our ideal site. I highly recommend TBX to anyone who is looking for an exceptional redesign and overall improved performance.